A UAE-based doctor began his grueling 80-hour run through the Emirates on Saturday to raise awareness of cancer. Dr Khaled Al Suwaidi embarked on his inspiring Rahma Run ultramarathon attempt from Fujairah Terminals at 06:00, with Al Suwaidi expected to complete the 327-kilometre journey by 18:00 on Monday, ending at Zayed Port in Abu Dhabi. Al Suwaidi is aiming to raise awareness and funds for Cancer Patient Care Society-Rahma, with the event coinciding with the Year of Zayed celebrations. In attendance was Al Suwaidi’s father, Professor Jamal Sanad Al Suwaidi, director general of the Emirates Center for Strategic Studies and Research (ECSSR) and chairman of the board of directors of the Cancer Patient Care Society-Rahma. 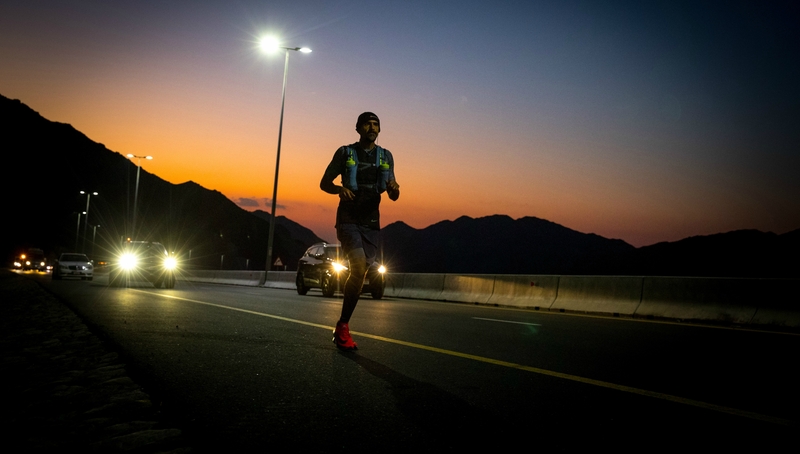 Yesterday evening, Al Suwaidi had passed the 55km mark in eight hours and was due to arrive in Maleha, Fujairah with his coach, ultramarathon specialist Lee Harris, who was very happy with his progress so far. “It is important for Khaled to maintain a pace we have been working on during training,” said Harris. “Running the distance he is trying to achieve is incredible and he is putting his body through extreme stresses. He will receive physiotherapy treatment and take on lots of nutritious food during small rest breaks throughout the run. The run is expected to take between 60–80 hours. You can follow Al Suwaidi’s journey via a live GPS link on www.therahmarun.com and on Twitter and Instagram @therahmarun. 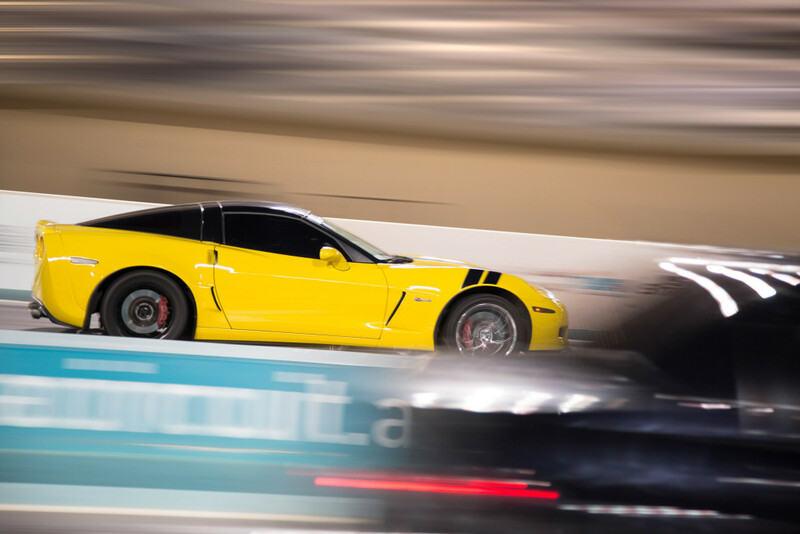 The 2018 calendar of motorsport action will get off to a roaring start as the UAE’s best urban racing series, Yas Super Street Challenge, rolls into Yas Marina Circuit this weekend. 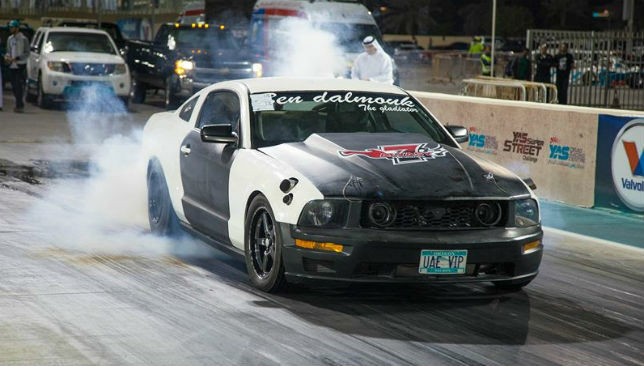 Throughout the two-day event (January 18 and 19) more than 50 of the UAE’s best urban racers will put their street racing machines to the test in the region’s rawest, grittiest, ultra-competitive environment and battle it out for more than Dh25,000 in cash prizes. Spectators can watch drivers and their souped-up machines compete across five separate categories that include; 4×4 Super Street SUV’; ‘Index 11.5’; ‘Index 10.5’; ‘Index 9.0’ and ‘Super Street – Open Category’. Yas Super Street Challenge offers a professional racing environment for grassroots level prices and with a raft of cash prizes again up for grabs, this season promises to be even more exciting than last year. The cost of entry is only Dh420 per driver making it not only a unique experience, but an affordable one too. Those quickest off the line can win a range of cash prizes, with Dh5,000 going to third place, Dh10,000 for second, and Dh15,000 for first. Anyone who prefers to cheer from the grandstand are also welcome and entry is priced at only Dh55. The on-track excitement will be complemented by a wide range of on-site food trucks for spectators to enjoy. For more information on Yas Super Street Challenge, visit: www.yasmarinacircuit.com or call 800 YAS (927). The last racing weekend of the year witnessed some of the most exciting on-track action as Yas Marina Circuit hosted the Gulf 12-Hour and Round 3 of Yas Racing Series. 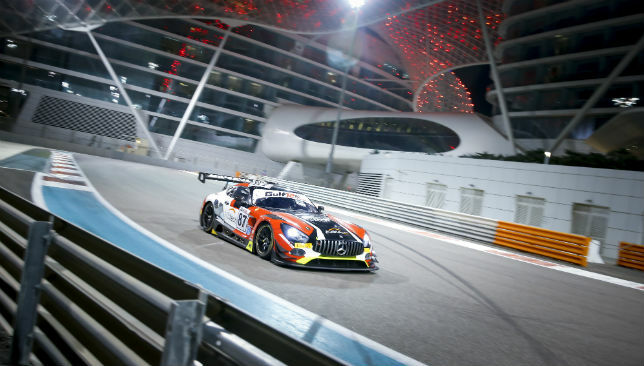 The region’s most glamorous race – the Gulf 12-Hour – saw teams from across the globe battle it out in two six-hour rounds of racing on Saturday. One of the world’s most challenging tracks, Yas Marina Circuit, tested the drivers to their limits during the two sessions which wonderfully evoked the spirit of the legendary Le Mans 24-hour race. The #11 Kessel Racing Ferrari 488 GT3 of Michael Broniszewski, Davide Rigon and Miguel Molina claimed the 2017 Gulf 12 Hours win after 12 hours of superb endurance racing. This result gave Kessel their third straight win in the series, and Rigon his fourth, the first being with AF Corse in 2014. It was a Ferrari 1-2 as Rinat Salikhov, Marco Seefried and Norbert Siedler in the #33 Rinaldi Racing Ferrari 488 GT3 finished less than a minute behind the triumphant Kessel stallion, giving Rinaldi their first Gulf 12 Hours podium. The top three was rounded off by the #17 Ultimate Ligier JS P3 LMP3 of Matthieu Lahaye, Jean-Baptiste Lahaye and François Hériau. 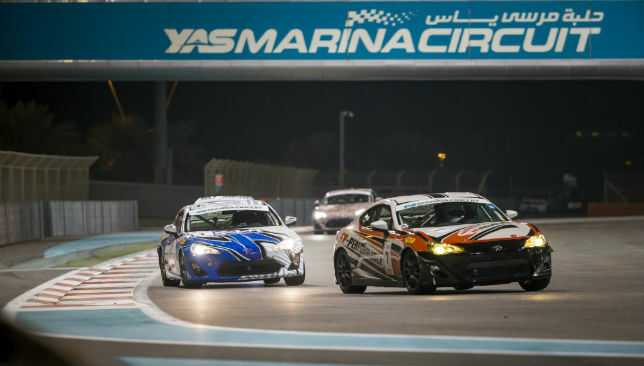 The weekend also played host to round three of the thrilling Yas Racing Series, featuring the single-make TRD 86 Cup, as well as the Formula 4 UAE Championship and MRF Challenge. In a shock result 2016 TRD 86 Cup Champion Karim Al Azhari was knocked off the top spot in Round 3 and saw Saif Al Ameri charged into first place, closely followed by Hamdan Al Ghaferi and Al Azhari in third. After three races Saif Al Ameri now leads the Championship with 100 points, followed closely by MAGH and Karim Al Azhari with 96 points apiece.